(April 18th, 2016) The G7 Summit will consider global health concerns (which will presumably include the spread of the Zika virus). As host country of the G7 Summit in 2016, Japan will have a larger role than usual in setting the tone for how global health priorities will be addressed in the summit agenda. 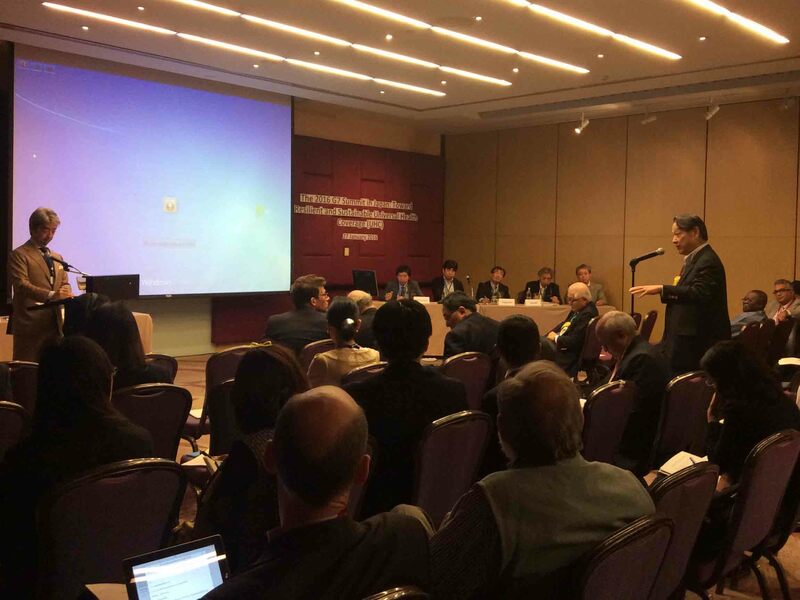 Thus the Japan Center for International Exchange (JCIE), in partnership with the University of Tokyo, has organized a Global Health Working Group (GHWG) to craft policy proposals to guide summit talks on global health and health security. • Sustainability of universal health coverage (UHC) in advanced nations in the context of demographic changes, industrial structure and epidemics. • Social and economic impact of UHC. • Lessons learned from Japan’s experience sustaining UHC. • Japan’s new directions in global health cooperation. • Challenges in global health governance.